A Maui Hawaii vacation rental home by owner makes a trip to the Hawaiian Islands seem like a home away from home for the entire family. Spend the day at the beach, where the kids will love building sand castles while mom and dad relax in the sun. For more excitement, go snorkeling and swim with island natives – sea turtles and tropical fish! Take a break from the sun and head up to the summit of Haleakala where you’ll see the inside of a volcano and spectacular views of all of Maui. A luau in Lahaina is a perfect way for the family to indulge in the Hawaiian culture by enjoying traditional food, watching hula dancers and fire dancers perform. 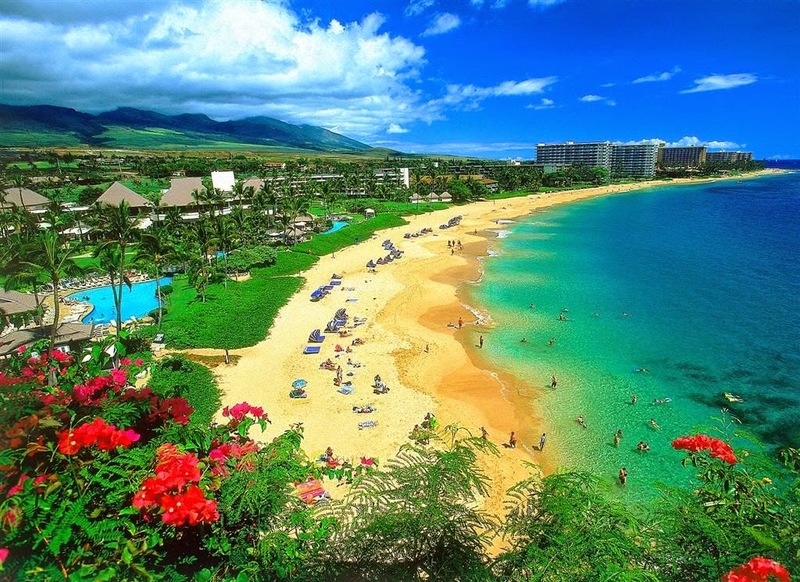 With approximately 120 miles of coastline, you’re always near a sandy beach in Maui Hawaii - an ocean-front condo rental or beach house vacation rental will allow you to take full advantage of the local beach life, without having spending a fortune for a cramped hotel. Wake up each morning to beautiful ocean views, and in the evening, watch the sunset over the ocean as you sip a tropical drink. Don't forget the island’s famous beaches like Kapalua Beach, where you can go for a swim or snorkel in the warm waters of the Pacific Ocean. In the evening. Make plans for your Maui escape and experience the Hawaiian dream.